Fiona Hotston Moore FCA CTA MAE ACFS is a Qualified Chartered Accountant and Chartered Taxation Adviser with extensive experience gained over 25 years in all areas of audit, accounting and tax. She has significant experience acting as a forensic accountant and Expert Witness in relation to commercial, tax and accounting matters including cross examination in court. She is an Accredited member of Network of Independent Forensic Accountants and Practising Member of The Academy of Experts as well as an Accredited Counter Fraud Specialist. 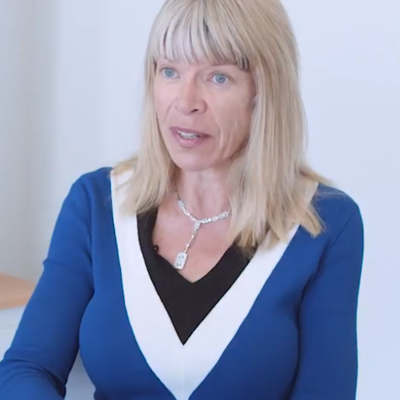 Forensic Accounting and Expert Witness cases on which Ms Hotston Moore and the dedicated team at Ensors Chartered Accountants have advised upon have included business valuations, complaints and fee disputes, partnership and shareholder disputes, tax disputes including acting as expert in matters regarding film partnerships and EBTs, commercial claims, insurance loss claims, matrimonial disputes, employment tribunals, professional negligence, personal injury loss claims, fraud and loss of earnings.